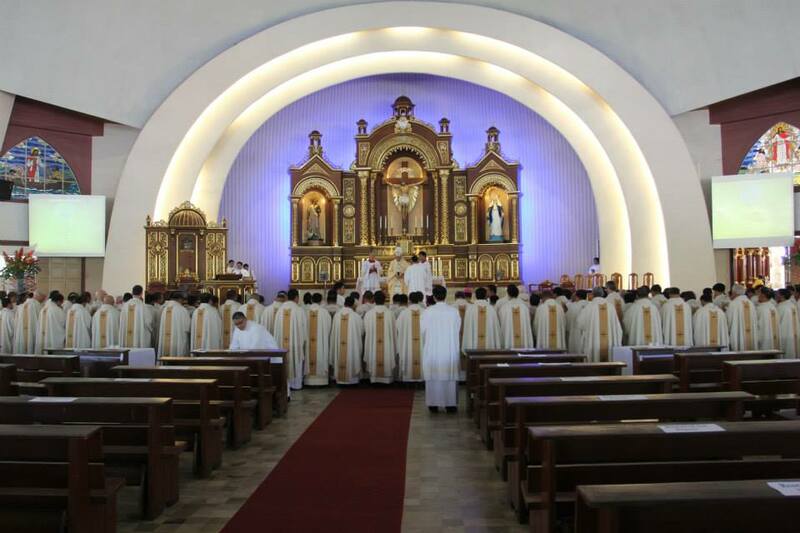 It is a tradition of the Church that during the celebration of Chrism Mass on Holy Thursday, priests (diocean and religious) renew their priestly commitment in their service to God and his faithful. 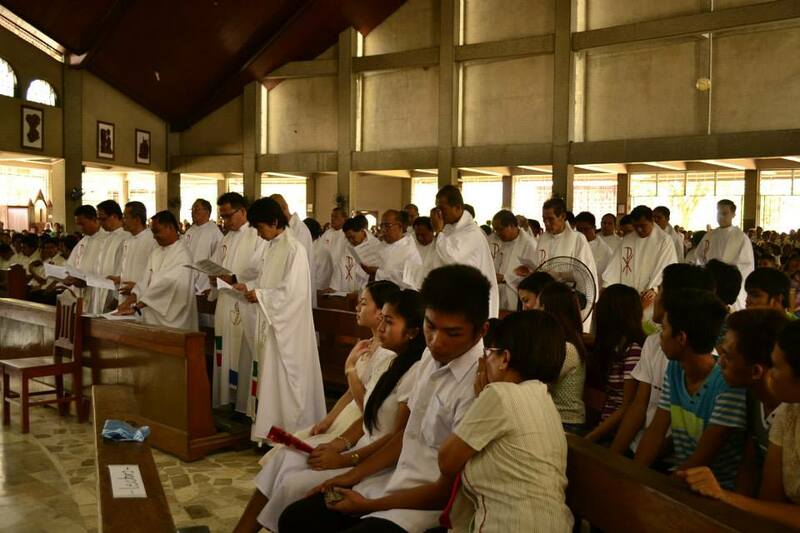 Marist priests who live and work in the Diocese of Davao and Digos joined their respective bishops and brother priests in renewing their commitment to serve God and his people. 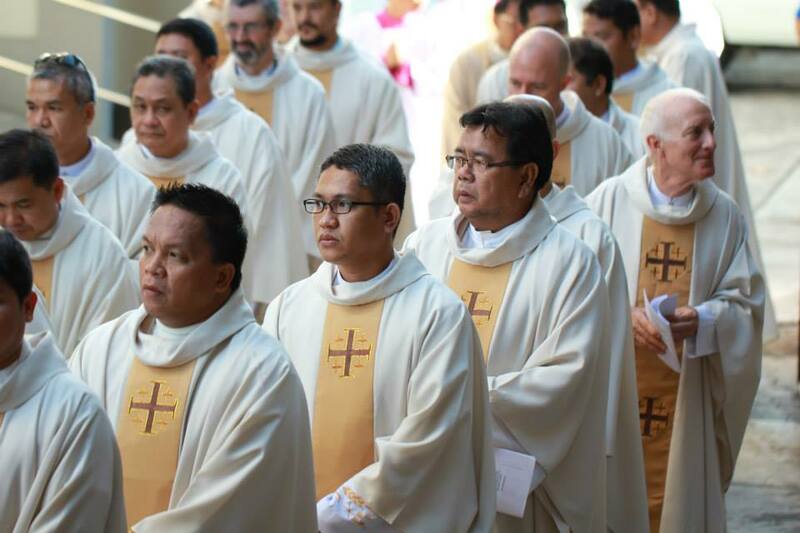 It is a meaningful and significant event in the life of priests remembering the generosity of Jesus sharing his priesthood to them as well as a reminder that this gift is a call to love and serve God’s people. Pope Francis reminds priests that ‘they are anointed with the oil of joy to annoint with oil of joy.” He also calls everyone to pray always for all priests. 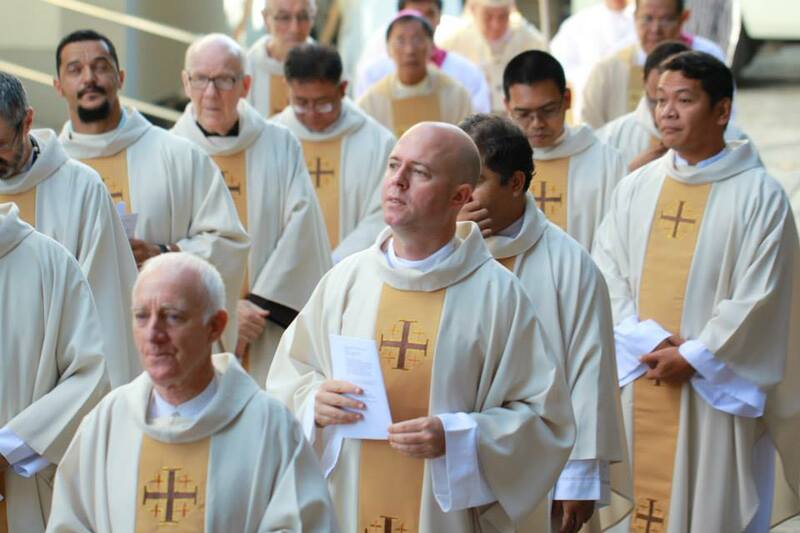 We the Marist Fathers of the District of Asia wish to thank God for sharing us the gift of priesthood. We also thank our Blessed Mother for sharing us to bear her most august name. We also thank all people who have been part of our life, those we have worked with and served in our different ministries here in Mindanao and Thailand. Let us be priests forever for the sake of Christ and his people he gave his life for. 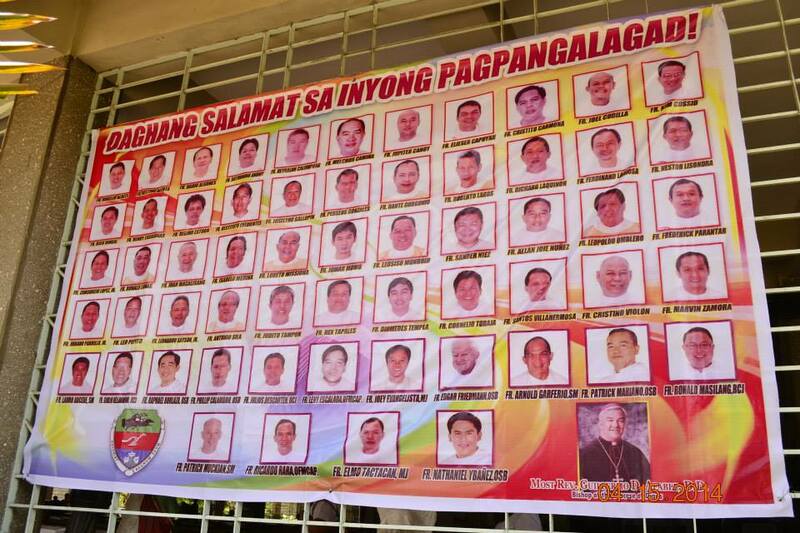 All blessings to all priests of the Lord. Have a meaningful celebration of Paschal Triduum! !